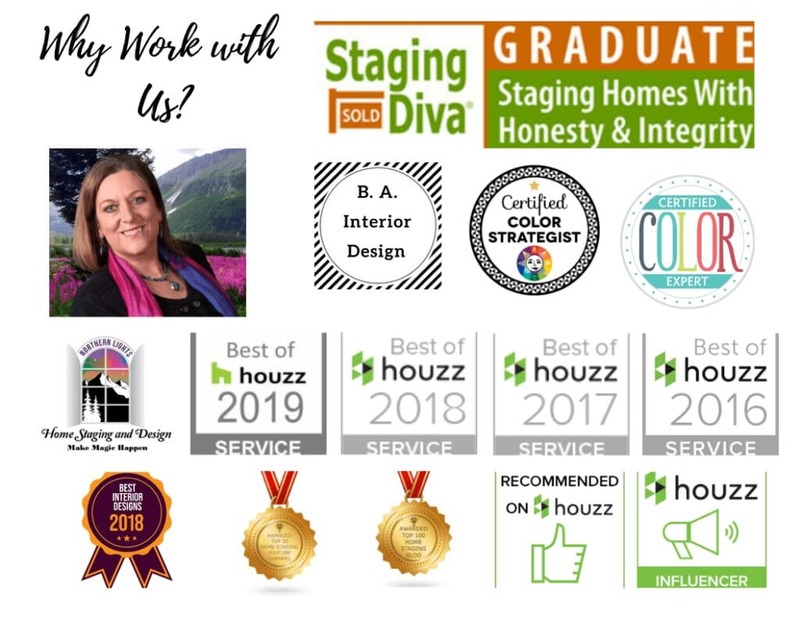 Sign up for our newsletter today and never miss a great idea on home staging, interior design, color or social media advertising from our award winning blog! 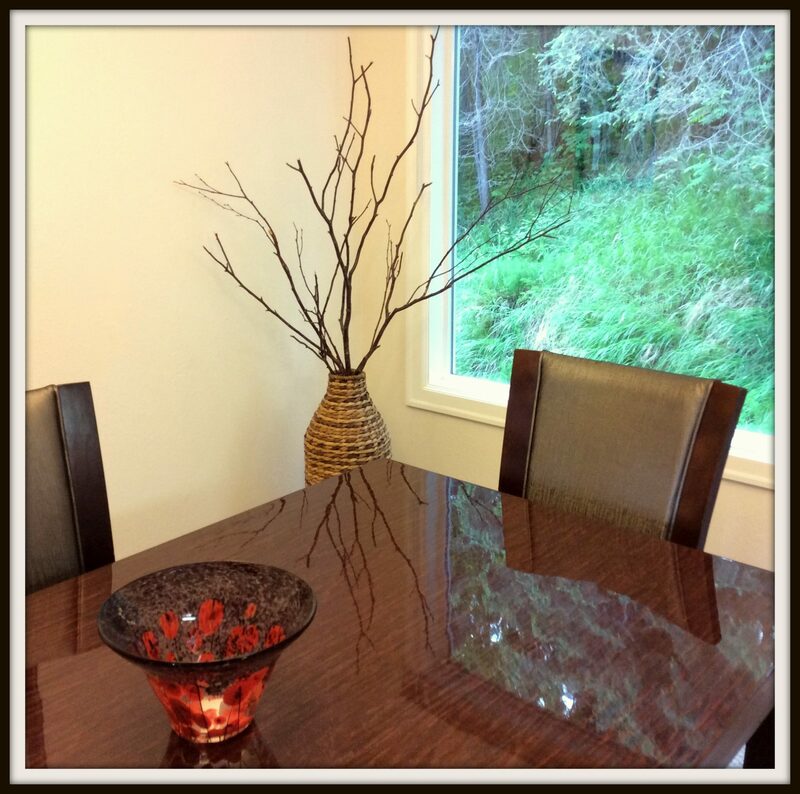 Learn how home staging can help you sell fast and for top dollar. Once you have great photos for your listing, find out how social media advertising can help you sell fast by highlighting the essence of all the great features of your home. 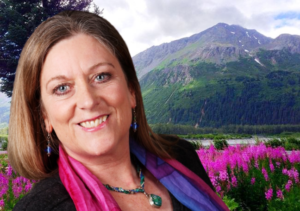 Not selling? Find out how to update the look of your home to make it beautiful, functional and perfect for you! Learn how to pick the perfect paint colors for your house, whether you are selling or staying. For more great tips and ideas, visit us on Facebook today! 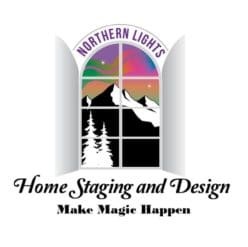 Also, see additional great articles on home staging on our page, “Why Home Stage”. For more great ideas on social media marketing, visit our social media marketing page on Facebook Enjoy! 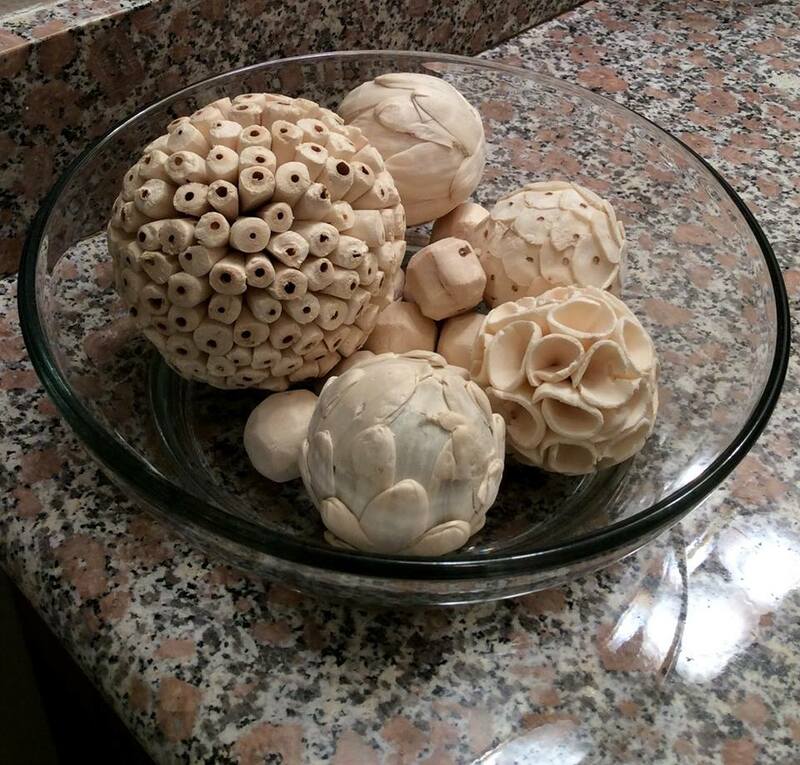 Simple items can provide beauty and texture in any space. Home Staging Tip- Use the view outside as part of the Interior decor, just like “art” on the wall. For more great tips and ideas, visit us on Facebook, check out our blog or browse additional articles on home staging on our page, “Why Home Stage”. For more great ideas on social media marketing, visit our social media marketing page on Facebook Enjoy! We appreciate your time and will not pester you with endless emails! Sign up for our newsletter and get our free report on Top Paint Colors for a Speedy and Profitable Home Sale as a thank you gift.